Bistro Savoir Interactif guests will be treated to a sherry tasting this year led by Chef Jean Vendeville. Savannah Technical College will host Bistro Savoir Interactif in partnership with the Savannah Food and Wine Festival at 5:45 p.m., on Thursday, September 15 in the Eckburg Auditorium (5717 White Bluff Road, Savannah, 31405). Bistro Savoir Interactif will feature four destinations stations along with appetizers and desserts. Guests will travel around the world with elegant tasting opportunities paired with wine selections at the destination stations with take-home recipes. Three stations will feature chef demonstrations where guests work alongside chefs to learn techniques of making blini, gnocchi, and kiwi mango chutney. 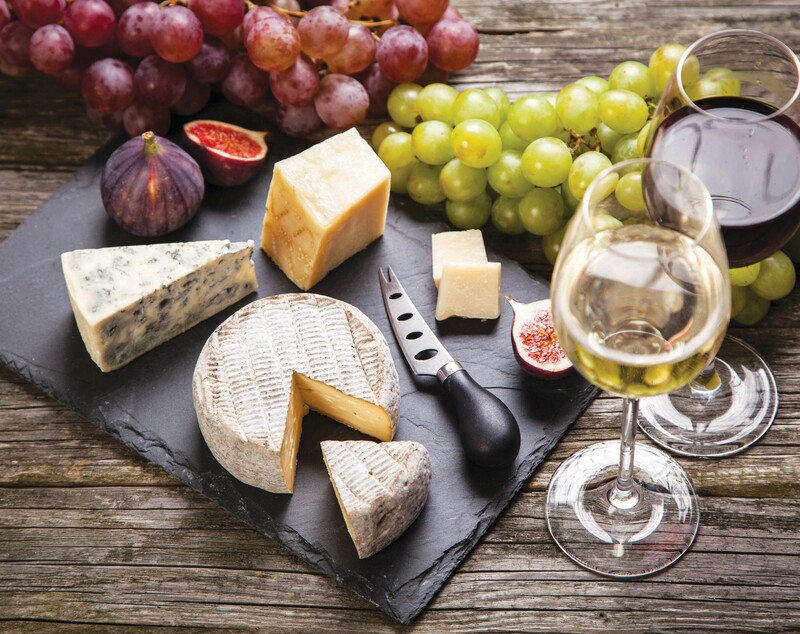 Chef Vendeville will provide insight for a sherry wine pairings for cheese, smoked duck, charcuterie and smoked vanilla ice cream with chocolate covered figs at one of the stations. International cuisine will include Russia, Spain, Italy and New Zealand. Ticket proceeds will be supporting the Patrick Ansley Williams Scholarship at Savannah Technical College. Seating is limited to 100. Tickets may be purchased online: www.savannahtech.edu/Bistro- SavoirInteractif. The evening will be hosted by the American Culinary Federation 2014 Chef Educator of the Year Chef Jean Vendeville. Guests will sample mango chutney with lamb, caviar with blini, Russian style chicken cutlet, gnocchi with a wild mushroom sauce, artisan breads, cheeses and charcuterie, artisan chocolates. In the past two years, Bistro Savoir Interactif raised more than $32,000 to benefit the Patrick Ansley Williams Memorial Scholarship Fund. This scholarship was started in 2012 by Bill Dickinson to honor the late Patrick Williams. Five $1,000 scholarships are awarded annually to STC culinary and hospitality students with a minimum 3.0 grade point average, who are selected by the College’s scholarship committee. Funds are applied toward tuition, fees, books and required supplies.